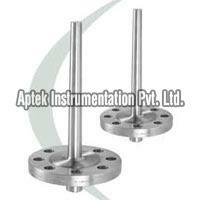 We are known as one of the famous Thermowells Manufacturers and Exporters, based in Naroda (Ahmedabad, India). 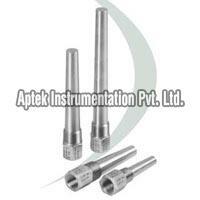 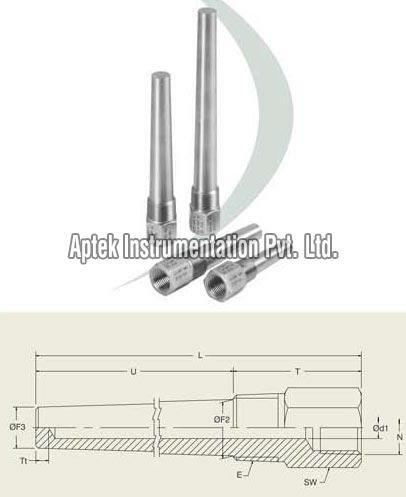 The assortment of our Thermowells comprises of Thermowell Flanged Bar Stock and Thermowell Screwed Bar Stock. 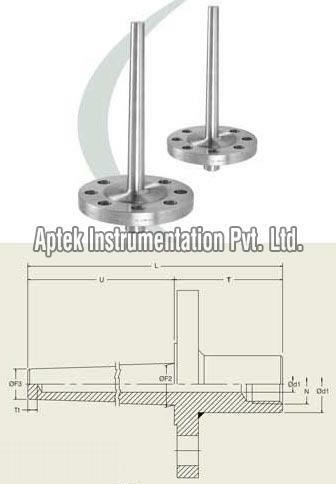 These Thermowells are designed and fabricated as per the international quality standards.